Africa is home to many national parks and they play a key role in generating tourism income. From sheltering some of the globe’s most endangered species to showcasing astonishing patterns of migration, Africa’s national parks are among the world’s most spectacular. More and more visitors flock each year to the continents’ parks and reserves, bearing witness to nature on a grand scale and playing a vital role in generating tourism income. 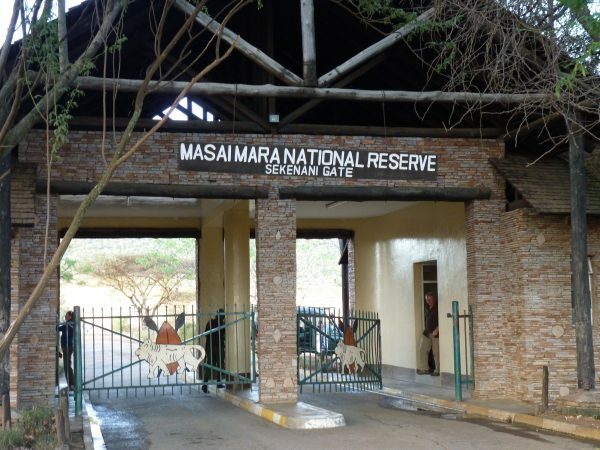 Maasai Mara National Reserve, which has been honored by the World Travel Awards, is named after its ancestral inhabitants, the Maasai people, and is one of the most popular tourist destinations in southwest Kenya. In addition to an impressive population of big cats, rhinos and elephants, it plays host from July through to October each year to one of the world’s more spectacular movements of wildebeest. Popularly known as the Great Migration, the phenomenon involves more than 1 million wildebeest and hundreds of thousands of gazelles, zebras and other animals, which migrate from the Serengeti National Park in Tanzania. 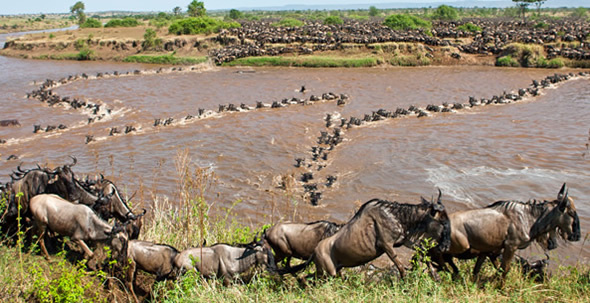 About 150,000 visitors from across the world come annually to witness the wildebeest migration and river crossings. Serengeti National Park was established in 1951, making it Tanzania’s oldest national park. The park is arguably one of the most famous in the world and covers 5,700 square miles of grassland, riverine forest, woodlands and savannah. It is famed for its spectacular scenery, diverse wildlife and its part in the impressive annual migration of more than a million wildebeest and hundreds of thousands of other animals. It was listed in 1981 as a World Heritage Site by UNESCO and hosts an average 90,000 visitors each year. 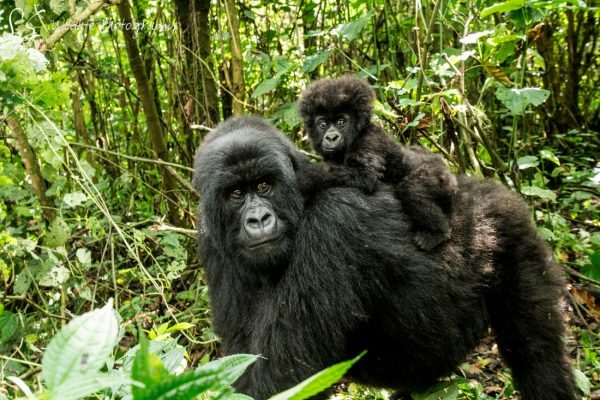 Established in 1925, Virunga National Park is Africa’s oldest national park and is often considered the crown jewel of parks on the continent. It lies in the eastern part of the Democratic Republic of Congo. Designated a World Heritage Site by UNESCO in 1979, it was created to protect mountain gorillas in what was then known as the Belgian Congo. 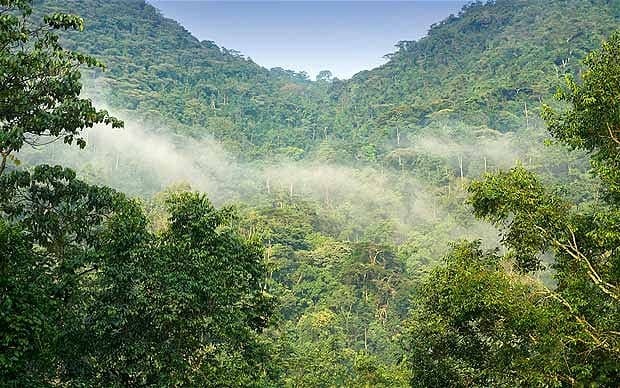 It stretches over 3,000 square miles and houses forests, savannas and active volcanoes and the Rwenzori Mountains. The park is known for being the “continent’s most biologically diverse protected area” and is home to endangered species, such as the mountain gorilla and the okapi. In the 1970s, Virunga welcomed an average of 6,500 visitors every year, but it has suffered terribly from armed conflict and poaching. The park is slowly re-establishing itself through international donations. The park also boasts more than 160 species of trees.The main tourist attraction is gorilla tracking, which generates a steady stream of revenue for the Uganda Wildlife Authority. 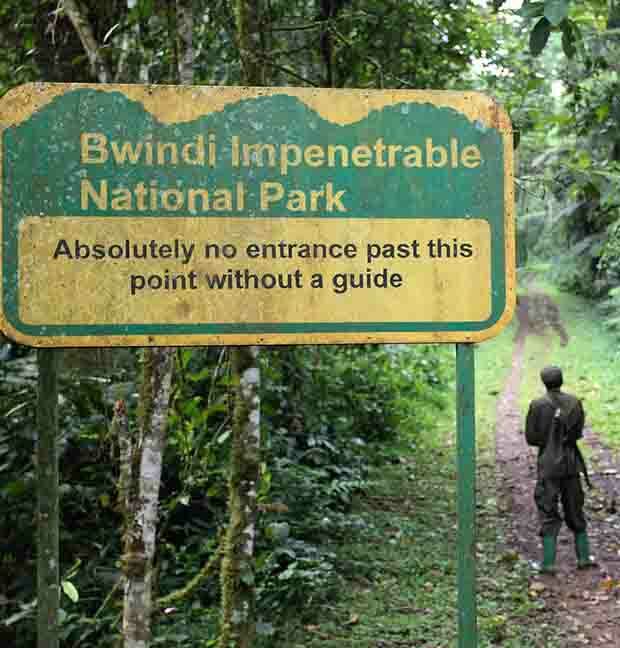 It’s estimated the direct total income from gorilla visits in the Bwindi Park is $15 million a year. 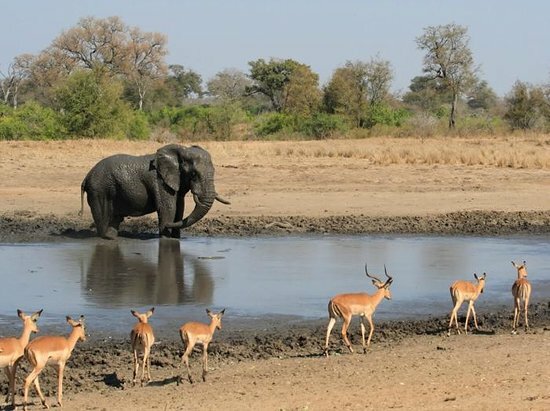 Kruger National Park was established as a game reserve in 1898 and is home to a vast number of species, including more than 500 types of bird and more than 100 reptiles. It also boasts a huge diversity of trees and flowers. The park is also known for big game, as well as more than 255 recorded archeological sites. Several rivers traverse the park from west to east, including the Sabie, Olifants, Crocodile, Letaba, Luvuvhu and Limpopo.